Many of us see an insect and our first instinct involves looking for the nearest shoe or magazine to use as a weapon. All things creepy and crawly are not exactly something we want to see nearby, especially in our house. If an infestation occurs, it is natural to practically want to nuke the house and/or set it on fire. And in older days, fumigation and pesticides were common practice. With Integrated Pest Management, however, we’ve learned about how we can best support the ecosystem, while keeping the bugs at bay. 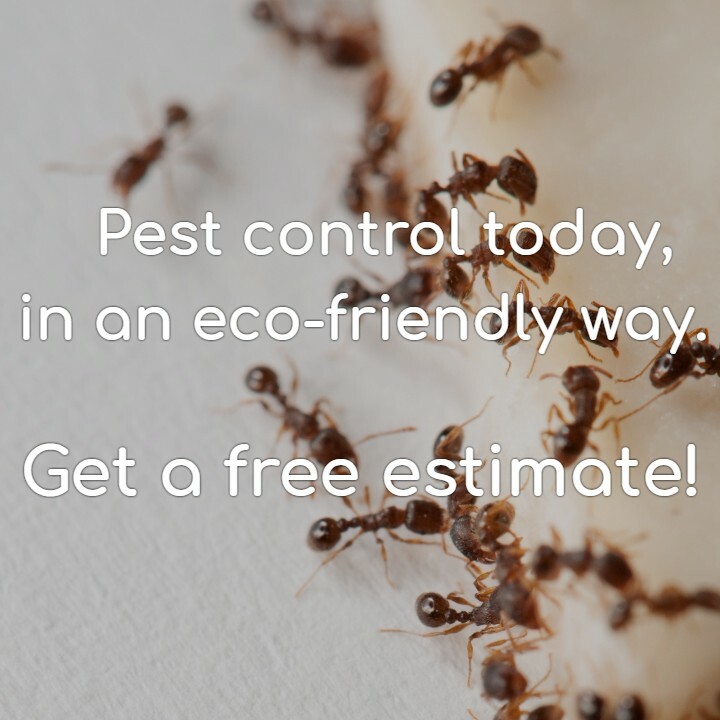 Learn about the importance of a pest management system that helps the environment, and when critters take over your home, call the experts at Colorado Pest Management! We’ve been serving the Front Range of Colorado for almost 30 years, and are well-versed in the flora and fauna of the area. Call us today! We don’t necessarily think of how an ant might impact our life, other than maybe eat up some crumbs lying around. Yet everything is a much bigger picture when thinking in terms of the food chain. If smaller insects were eliminated, this would impact the food source for larger insects, which in turn have an effect on their predators as well. This of course continues all the way up to the food sources which comprise a part of our diet. The reason we refer to it as a “food chain” is because everything is connected—removing or harming one link is detrimental to every other piece of the chain. One of the most famous examples of the impacts pesticides can have to the food chain existed with the California condor. Rachel Carson outlined the harmful effects of the pesticide DDT in her book “Silent Spring.” Indeed, DDT was designed to eliminate insects from destroying plants, but ended harming many other species in the process. California condors are carnivorous, but almost went extinct due to the improper measures taken from the usage of DDT. While each of us can probably name several species of insects, insects have the largest biomass with the most living creatures on earth. According to the Smithsonian, scientists estimate there are 10 quintillion living insects on the planet—and in case you’re not already squirming, that number looks like 10,000,000,000,000,000,000. To those of us who might be a bit terrified of all things insects, no one can deny that if something were to happen to insects, we’d be in big trouble. For example, many types of insects are decomposers. No one wants to think about what would happen if we didn’t have creatures to help decompose organic materials, which is one of many reasons why it’s so important to deal with insects in a safe way. Not only do some insects take care of waste and serve as essential decomposers, but they are also essential for controlling other insect populations. Arachnophobia is one of the most common fears on the planet, but even just one spider eats an average of 2,000 insects a year. The deadliest animal on the planet might surprise you, especially considering you’ve encountered it on many occasions. The mosquito kills the most people per year, due to carrying and spreading diseases such as malaria. There are actually insects and spiders who specifically eat only mosquitos, which helps to control the population, and helps humans as a result. With all this in mind, it’s pretty safe to say that we actually owe our lives to the insects we are usually so apt to kill. 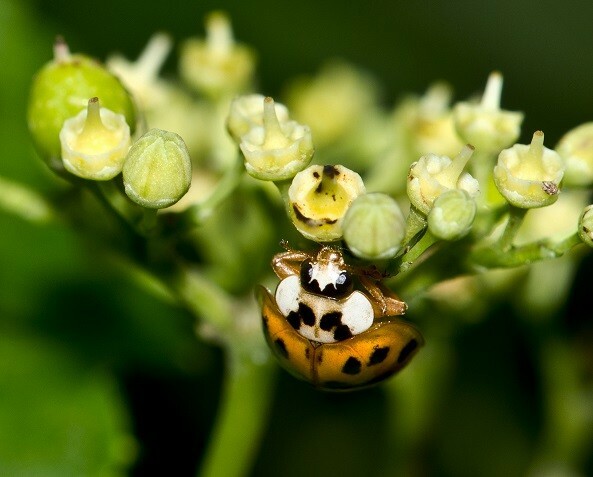 Through knowing the importance of ensuring insects are handled appropriately, it might lead to questions of how to safely deal with pests without harming the ecosystem. This is where Integrated Pest Management comes in. We know that pesticides can harm other animals, but how bad can it really be for humans? Unsurprisingly, pretty damaging. Realistically, something that is used to eradicate a living creature is going to be bad for other living creatures, even if the effects are not as immediate. People who have worked on or near farms (or other areas with higher concentrations of pesticide) are at greatest risk for harm, and children in particular are especially susceptible. When we think of people going without clean water to drink, our thoughts usually shift to a developing country, or some location far away where people have to walk to their water supply. And yet, millions of people in our own country are without equitable access to safe water. If you wouldn’t drink water that had pesticide in it, you would be making a smart and well-informed decision. Not only does pesticide harm the insects it’s intended for, it hurts humans as well. We consider humans to be at the top of the food chain, the main contenders of the ecosystem, and yet, our safety is compromised and disregarded for the sake of pesticide usage. We know that pesticides are damaging to the ecosystem. We know that they are equally as damaging to humans, and especially so for lower-income communities and other traditionally disadvantaged/oppressed peoples. We know that pesticides hurt the water supply, not to mention, harm other animals as well. But let’s be honest—we don’t want ants or termites or other creatures taking over our homes either. 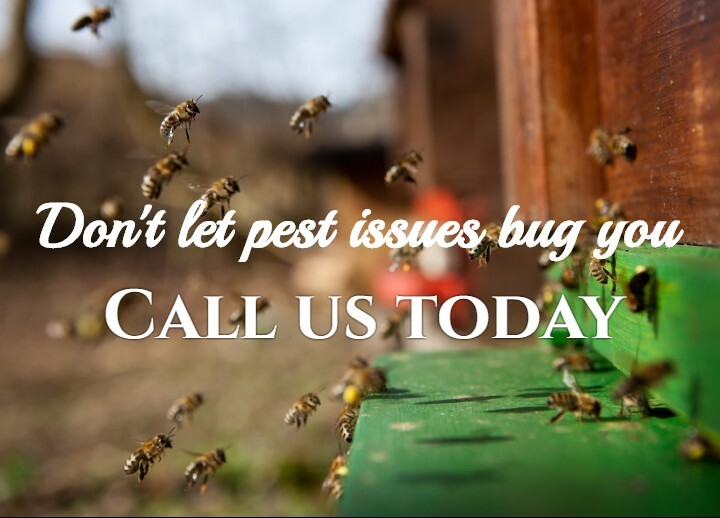 Integrated Pest Management is the promising solution that Colorado Pest Management is proud to offer. With Integrated Pest Management, we offer pest removal and pest control through using p ractical methods, which essentially make their current habitat one that is inhospitable. We trap, remove, and do whatever else it takes to take care of the pest problem, in a way that is eco-friendly and safe for animals and humans alike. Pesticide is not relied upon as the first option, or the only option. In a true Integrated Pest Management system, much of the strategy comes from long-term, preventative measures. This might look like planting certain crops to deter insects or other animals to enter the premises or buildings. Another example is caulking any existing cracks or gaps in a building’s infrastructure, thus ensuring that creatures are kept out. Integrated Pest Management Specialists also monitor environments and situations, to make sure that the preventative measures are still working. By going at pest control from a preventative standpoint, this becomes a major game changer in the relationship that has existed between animal and human. 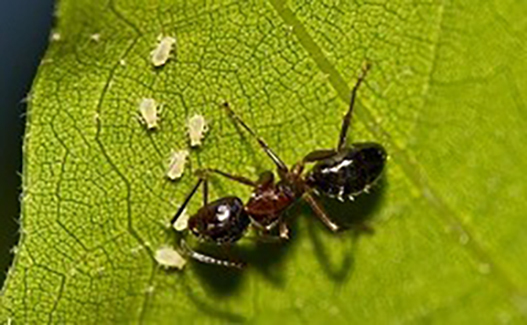 Instead of seeing it as an “us vs. them” scenario, Integrated Pest Management recognizes the ecosystem as a whole, and works to exist in tandem with insects and other creatures. Previous measures looked solely at eradication; people would see a problem or an infestation and try to do everything possible to get rid of it. Nowadays, we work to find solutions before the problem even happens. When you work with Colorado Pest Management, you are not only working at making your home feel like home again, but also making the earth feel like a home as well. No one wants pests in their home, but trying to solve things in a destructive mindset doesn’t actually solve anything at all. From Denver to Colorado Springs and more, we are your number one Integrated Pest Management System that will help with pest control, and the ecosystem as well. Call us today!